TOKYO, Oct 16 (Reuters) – The World Steel Association on Tuesday doubled its 2018 and 2019 forecasts for growth in global demand for the material used in everything from cars to construction but said that trade tensions were clouding the outlook for the sector. The steel industry, worth about $900 billion a year, is seen as a gauge of world economic health. 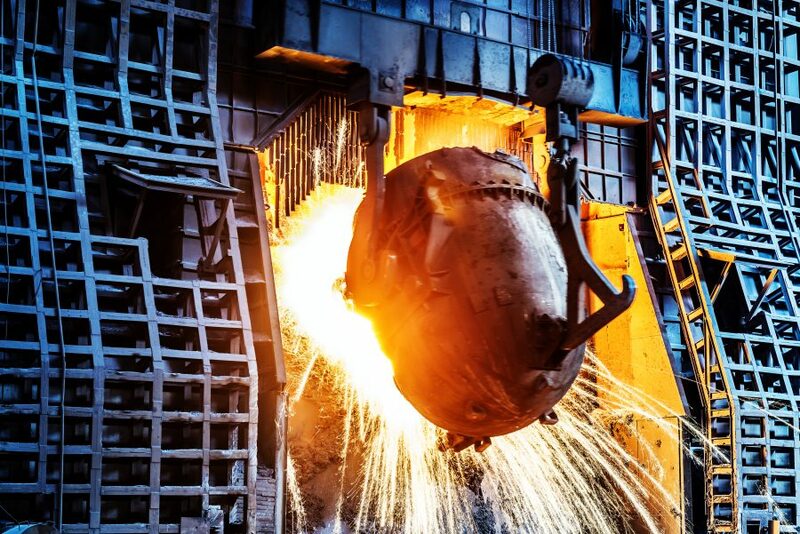 "Global steel demand faces uncertainty from tensions in the global economic environment," the association, commonly known as Worldsteel, said in a statement issued at its annual general assembly, this year held in Tokyo.Worldsteel represents more than 160 steelmakers. China has been eliminating excess and outdated steel capacity, including more than 100 million tonnes of illegal induction furnaces in 2017, in a bid to pare its bloated steel sector. "(In general this year) global steel demand continued to show resilience supported by the recovery in investment activities in developed economies and the improved performance of emerging economies," said Al Remeithi, chairman of Worldsteel's economics committee.